Hello Claes. Thanks for the information research you give about japanese guitar brands. Recently I got a Maya F 338 H Hummingbird model. Great woods and craftmanship. Alike your F335 g, the guitar has quite a big bass for a hummingbird model, with a well equilibrated warm sound and a deep high response. All these even before visiting the luthier! 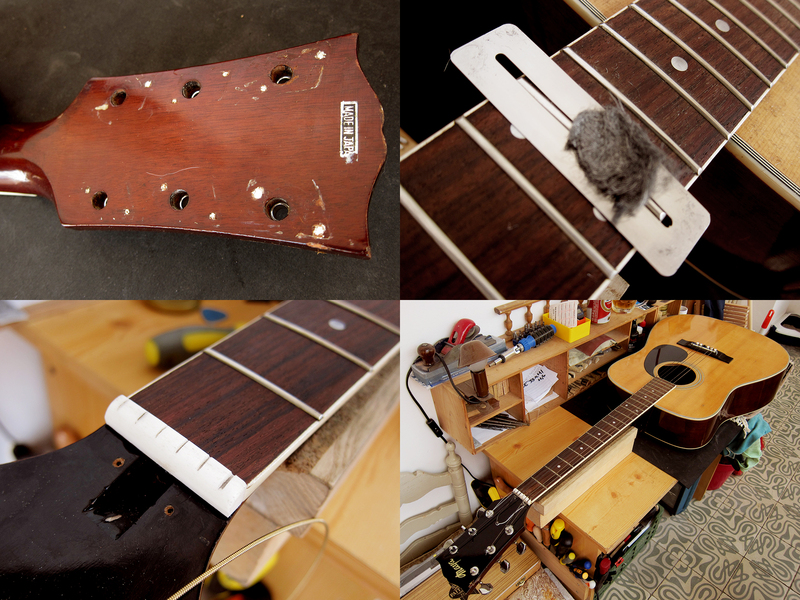 There’s a serial number stomped in the reinforcement by the sound hole, right under the fingerboard’s end. It says 06 078. 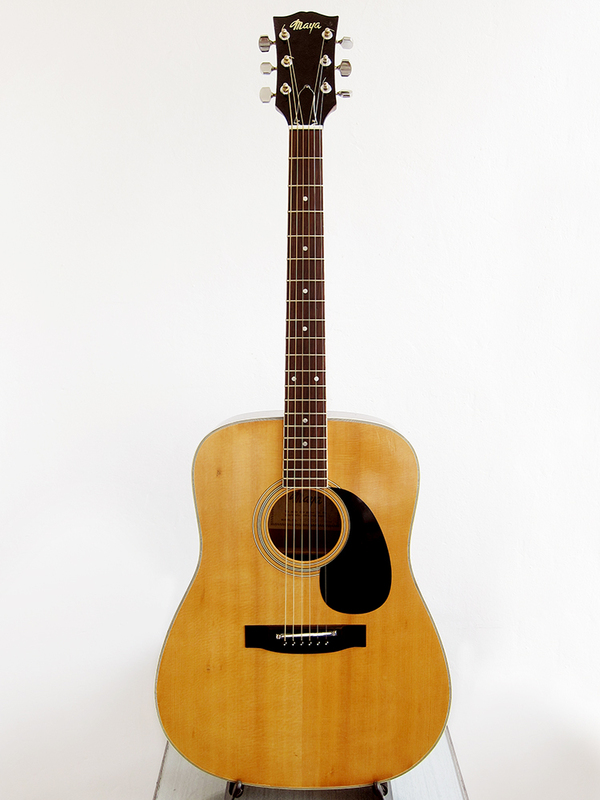 I guess the guitar was made in june 1980, and was the 78th instrument of the serie. Is it correct? Thanks in advance and congratulations for your the great job you’re making helping others to know more about the japanese guitar brands. Most Japanese guitar brands serial numbers makes little to no sense, this include some of the bigger brands too like Ibanez, Sigma etc.